Direction: From Lancaster, Take Rt. 283 West to the Manheim / Mount Joy Exit. Left on Rt. 772 toward Mount Joy, at first light Right on Strickler Road, go over Rt. 283, to top on hill, just past Zink Rd. and lot will be on your Right. Middle OR Junior School: MANHEIM CENTRAL M.S. 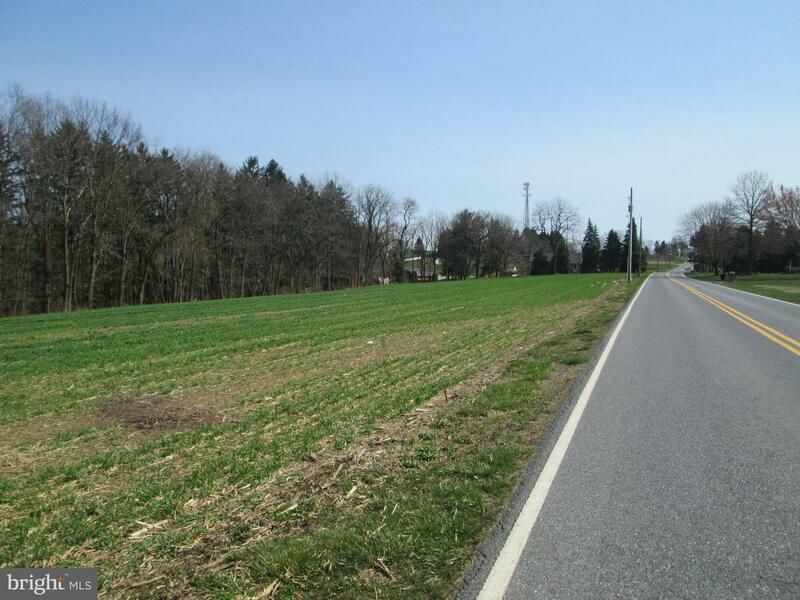 STRICKLER ROAD , Manheim PA 17545 is a Land, with 0 bedrooms which is for sale, it has 93,218 sqft, 93,218 sized lot, and 0 parking. 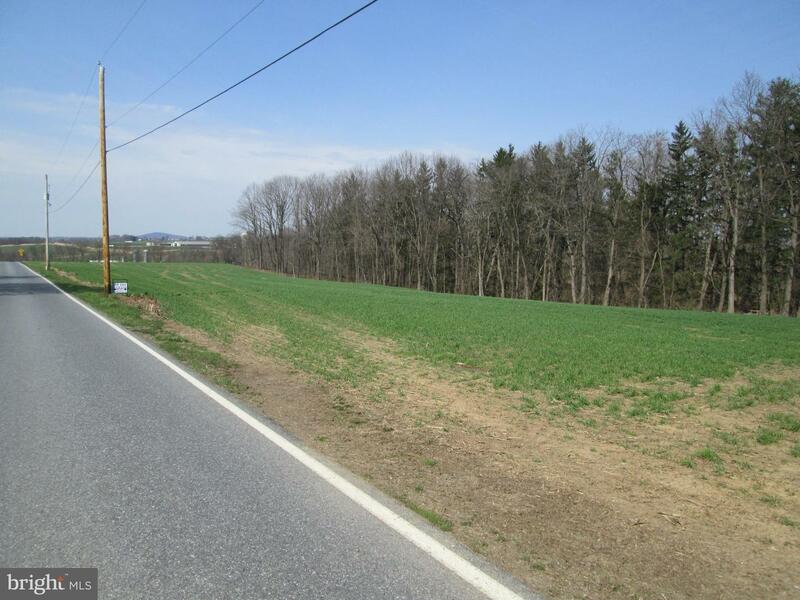 A comparable Land, has 0 bedrooms and 0 baths, it was built in and is located at 3610 MEADOW VIEW ROAD MANHEIM PA 17545 and for sale by its owner at $ 165,000. 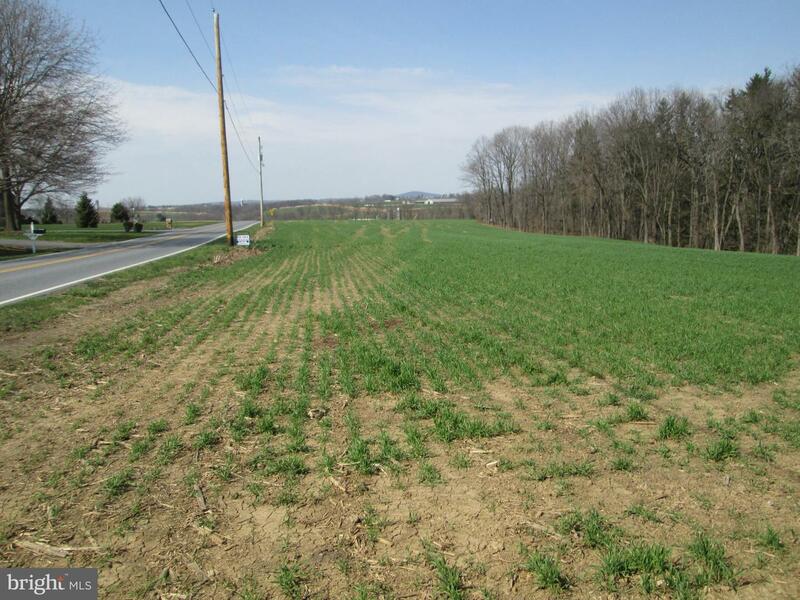 This home is located in the city of MANHEIM , in zip code 17545, this LANCASTER County Land, it is in the Subdivision, and HILLS OF JAMESFIELD MANOR are nearby neighborhoods.